Kehlani made a statement when she dropped her debut album SweetSexySavage at the top of the year. While we've definitely got that one still in rotation, we're always down for new music. Kehlani delivers that with her super sweet new single "Honey." 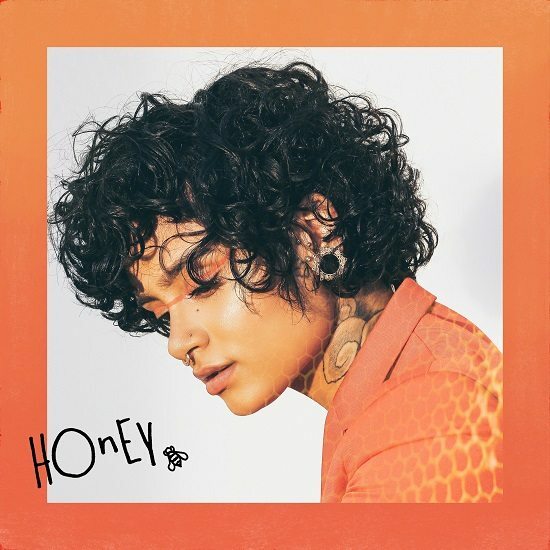 Perhaps inspired by her new love, which she's been flaunting every chance she gets on the 'gram, "Honey" is a simple, uncomplicated song that features nothing but acoustic guitar and Kehlani's (forgive the pun) honeyed vocals. However, that's all she needs to make a swoon-worthy ballad. 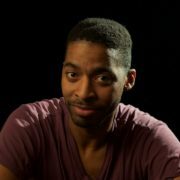 "I like my girls just like I like my honey / Sweet, a little selfish," she begins. "I like my women like I like my money / Green, a little jealous." After that, she describes some of her conflicting qualities, calling herself a "beautiful wreck," a "colorful mess," "funny" and "charming." She's obviously not afraid to embrace both her charms and flaws, but it's the verses that contain the true heart of the song. She doesn't adhere to a standard structure, instead seemingly coming off the cuff with her thoughts. She seems genuinely shocked that she's found someone who loves her in spite of her imperfections, treasuring the love that she's found. "All the pretty girls in the world / But I'm in this space with you," she sings in a refrain. "Colored out the lines but came to find / My fire is fate with you." It's honestly hard not to love this track, and we hope there's more where it came from. Get a sweet taste of Kehlani's "Honey" when you press play below.